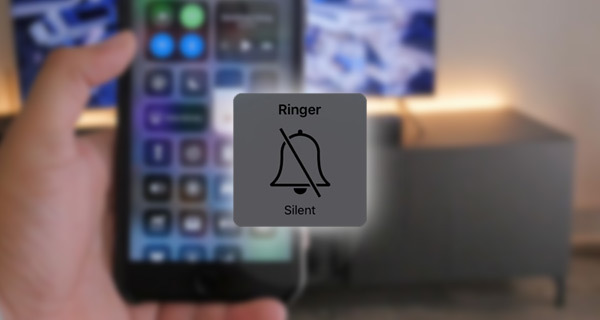 Here’s how to enable the hidden mute / silent toggle in iOS 11 Control Center. No jailbreak or computer is required for this process to work. Apple’s iOS 11 Control Center is generally considered to be a huge improvement over earlier versions of the feature. The addition of the ability to customize the experience and choose which toggles are visible has deeply resonated with users. However, for one reason or another, Apple has decided that a digital mute/silent switch shouldn’t be exposed to device owners. Thankfully, the instructions listed below will let you add that toggle to Control Center in order to quickly mute/unmute the iPhone. Let’s jump right in. Step 2: When you have arrived at that directory, look for a bundle called MuteModule.bundle. Once you have opened this you should see a file called Info.plist. This is essentially a file with a list of properties in it which define how various aspects of the system perform. You are going to edit this file so make sure to take a copy of the original and put it somewhere safe. Step 3: Open the file with FilzaJailed and look for the SBIconVisibilitySetByAppPreference entry. Tap on the “i” button associated with that key and change the value of the BOOLEAN from YES to NO. Navigate back. Step 4: Tap on the Save button to save the changes and then hit the OK button in the top-left corner. You have now made the necessary changes so you need to make them take effect. Step 5: Respring or entirely reboot the device. 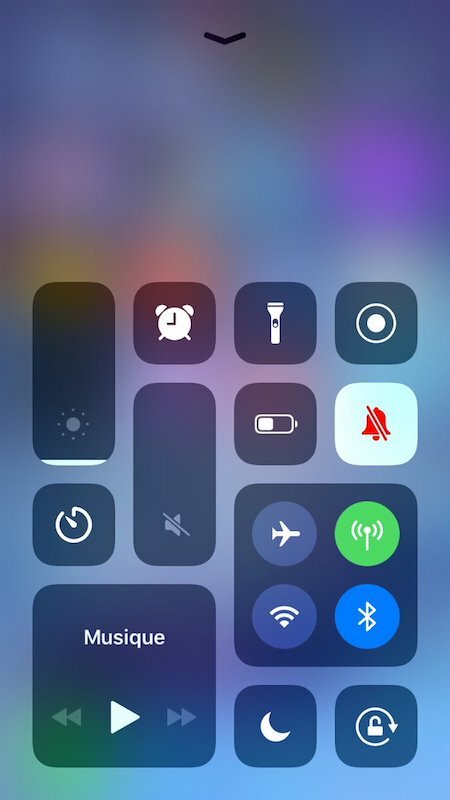 When it boots back, you should now be able to go into the Control Center section of the native Settings app and add the silent/mute button as a toggle. That’s it! Now simply activate Control Center and you will have immediate access to the new toggle. Does it also allow to customize the layout of the toggles as shown in the picture? I guess this would be useful if the switch broke or something? Why? There’s a readily available physical switch for mute. What’s really needed is a toggle of Vibrate on/off.